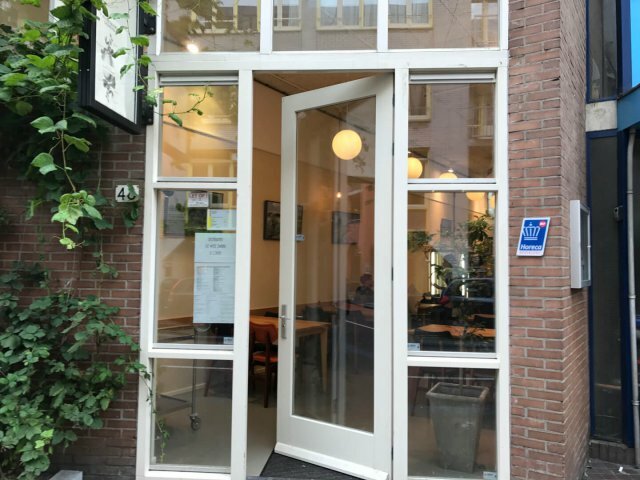 Orff is located in the heart of Amsterdam Jodenbreestraat under the Academie of Theater and Dance. Within walking distance of many attractions such as the Rembrandt House, Artis, Hermitage etc. Every day we are open for breakfast, lunch and dinner or just for a cappuccino with cake, fresh orange juice or other drink. Dishes from our kitchen made with care and artisan. In the summer you can enjoy our frenzied sunny terrace. A spacious terrace to linger and people watching or enjoying international buskers. A real pleasure! 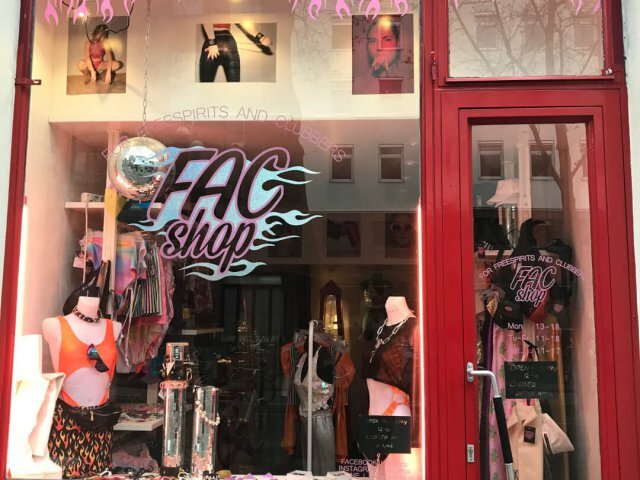 FAC SHOP is an Amsterdam based shop selling partywear, clubwear and festivalgear and is originated from the idea that everything is possible and allowed during the night. 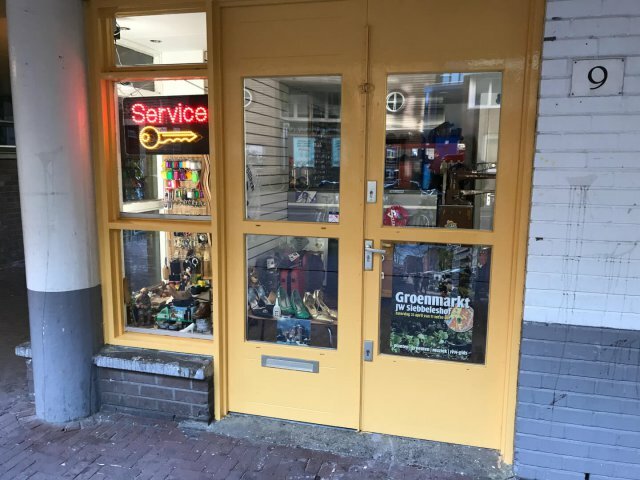 We offer a selection of handpicked (mostly 90’s and 00’s) vintage, new and handmade clothing and accessories from Amsterdam, Rotterdam and Berlin. We have everything to make you party ready! We are happy to serve you in our local shoemaker and keyshop! Eat with the season. Local fresh products. For the neighborhood, from the neighborhood. Restaurant makes good food from local products. Is a combination of two historic streets in the center of Amsterdam located next to the famous Waterlooplein Market previously known Sint Antoniesbreestraat. The street was split into two streets just before the war. © 2017 Webdesign & Development Webspacez.